Samsung is strong in the home entertainment and television arena but not so much with their operating systems. However, they are not going to give up that easy. A new range of 4K HD televisions have landed that runs on their Tizen OS. When you buy their Tizen TVs, you will be able to easily stream content from a tablet or smartphone to the big screen instantly. Besides, it also comes with built-in wifi, Bluetooth connectivity among other innovative features. 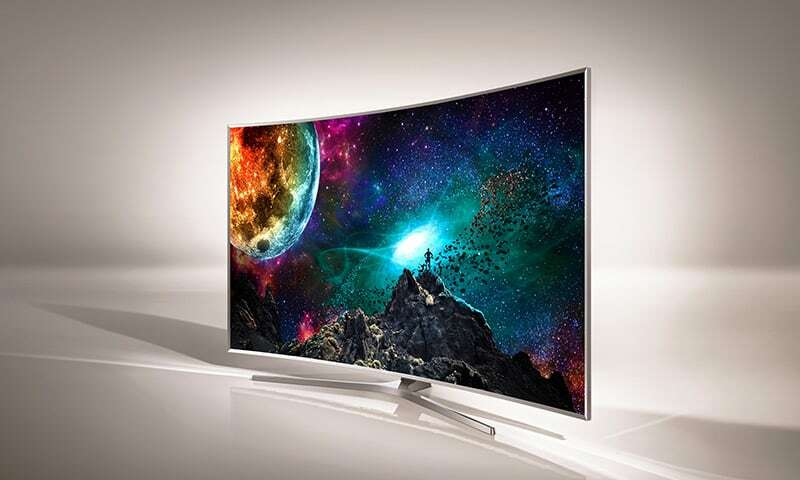 The highest priced model is Samsung JS9500 which has a 65-inch curved screen and comes with a price tag of, $6,000. If you think it’s kind of enough, maybe it’s time to try the JS9100 which has nice LED line-up along the curves, increased 78-inch screen size and priced at $10,000. Just make sure you have enough space (and cash!) in your home before you buy this huge HDTV. The lower end variants of the 4K televisions from Samsung are much more affordable according to the company. They are priced at $5,000 and goes all the way down to $1,150 for a smaller 48-inch model. For those of you who are on a tight budget but love to enjoy 4K content, the JU6700 with a 40-inch screen is priced at $949.99. It is the lowest that the company could get, it seems.